MH370 Photo Of Mysterious Passenger Released – footsteps……..
Police today released photo of one of the two mysterious passenger identified as an Iranian and he was believe to be migrating to Germany. He is identified as Pouria Nour Mohammad Mehrdad, aged 19. IGP, Tan Sri Khalid said they had checked with their counterparts elsewhere and believe that he is not attached to any terrorist group. The information of his intention was provided from his mother. 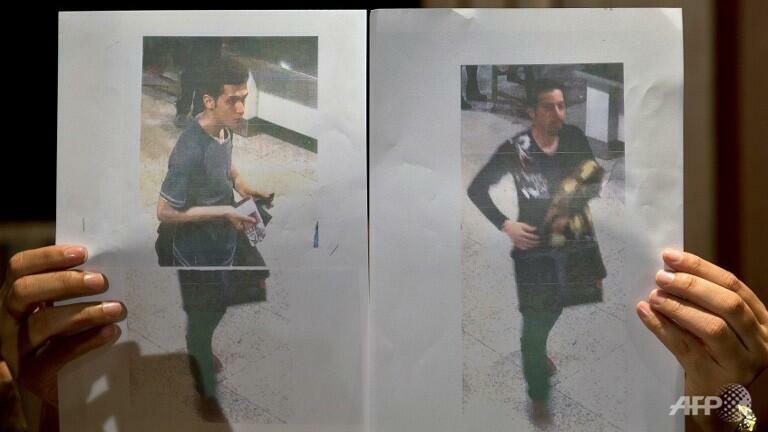 A Clearer picture of the two who boarded MH370 on a stolen passport. Pouria Nour used an Austrian belonging to Christian Kozel. It was reported stolen in Phuket, Thailand. The announcement by IGP matches Thailand Police investigation that both passengers travelling on a stolen passport might be runaways seeking assylum. Based on ticket purchasing, terrorist will identify the route and targeted airline. The two mystery passenger, however, requested for a cheap air fair from any airline to Copenhagen, Denmark and another to Frankfurt, Germany. Their ticket was purchased by a middleman from a tourism agency in Thailand. Mohammad Mallaeibeasir told ABC News that he is an 18-year-old student living in Malaysia who went to high school with one of the men who is believed to have used a fake passport to board the missing flight. He said the other man was a friend of the friend’s, and the pair stayed at Mallaeibeasir’s the night before the flight took off. Mallaeibeasir identified the men as Pouria Nour Mohammadi and Reza Devalar, both around age 18 or 19 and both from Iran. He said he went to high school with Pouria, but had not seen him for a couple of years. They stayed with Mallaeibeasir and his roommate Friday night, and then Mallaeibeasir drove them to the airport, where they used stolen Italian and Austrian passports to board Malaysia Airlines Flight MH370 on Saturday morning, he said. Mallaeibeasir said he did not know the men were using fake passports until the news stories broke and Pouria’s mother called him and told him about it. Mallaeibeasir says he then called Malaysia Airlines and told them all of the information he knew. Mallaeibeasir said that when Pouria and Reza were staying at his house, he heard them briefly talking to an “Ali” on the phone. Besides the hushed phone conversations, Mallaeibeasir said that the pair just hung out with him and his housemate and watched movies. Then Mallaeibeasir drove them to the airport. Mallaeibeasir and Pouria went to high school together in Tehran two years ago, before Mallaebeasir moved to Malaysia to study business information technology. 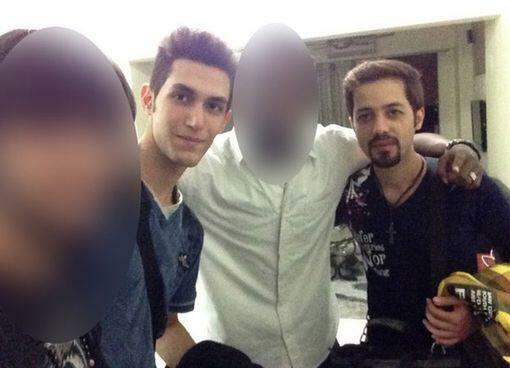 He said he did not know Reza until the two arrived at his home for a quick night’s stay. Mallaeibeasir said he did not ask Pouria or Reza why they were in Malaysia. Pouria said he was heading to Germany or Copenhagen after Malaysia in order to visit his mother because they were having family problems, Mallaeibeasir said. The two men traveled lightly, Mallaebeasier said. Pouria had a mountain climbing-type backpack and a laptop, while Reza carried a suitcase and a laptop, he said. After he dropped them at the airport, Mallaebeasier called the men on their cell phones. Pouria answered but hung up quickly, and Mallaebeasier ended up talking to Reza for about three minutes, he said.